Fact: There are a lot of skin-care products out there. So many that it's often hard to keep track of what's new, what's old, and what to even trust. Thankfully, that's why we're here. As beauty editors, it's our job to point you in the right direction when it comes to shopping for new goods. That being said, every month from here on out, we'll be highlighting the latest skin-care launches — moisturizers, cleansers, serums, masks, and more — on the market so you can make an informed decision about which products are actually worth the splurge. 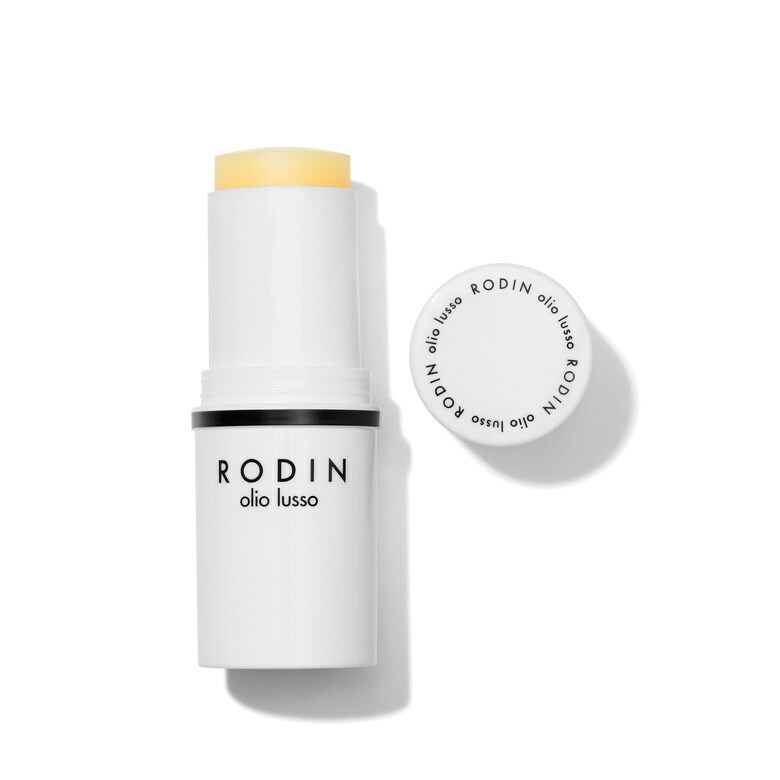 So, without further ado, check out five of the newest skin-care products, including the Wander Beauty Rose Gold Eye Masks, MDNA Skincare Beauty Roller, and Rodin Face Oil Stick, to hit retail shelves in October. Happy shopping! The Allure editor-loved gold, undereye patches from Wander Beauty just got a hell of a lot more Instagram-friendly. The formerly gold foil patches — soaked in hydrating ingredients like hyaluronic acid, glycerin, and aloe vera leaf juice to depuff tired eyes — now come in a glimmering rose gold hue for the impending holiday season. Here's to hoping the patches stick around well past New Year's. Brand-new to the U.S. market, Private Doctor hails from Seoul, South Korea, where its founder, renowned plastic surgeon Sang Hoon Park, crafted a truly innovative plastic surgery-meets-skin-care technology. Enter, the Minus Serum, a topical treatment that could very well rival fat-reducing injectables in the future. (Kind of.) 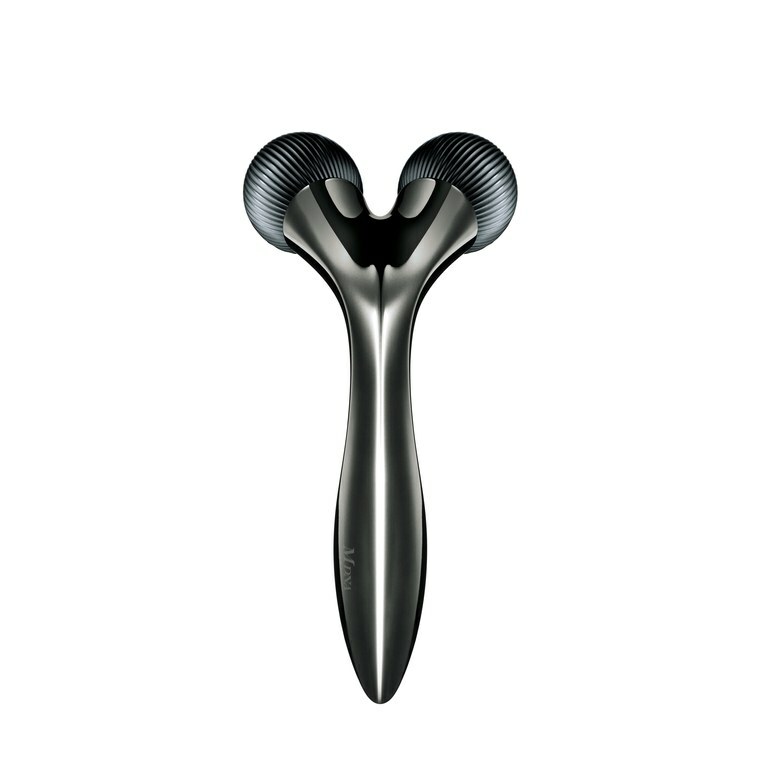 Minus, the first and only product in the Private Doctor line, is made of micro-tingling spicules, and a patented sodium.